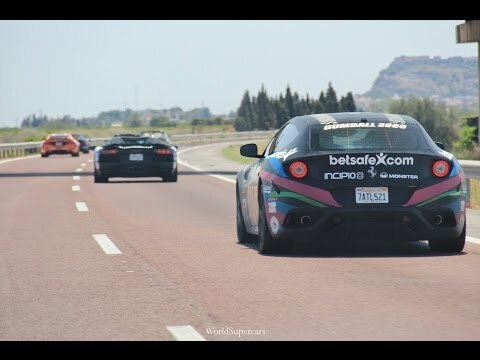 Gumball3000 2014 – Final Day & Cops Everywhere! 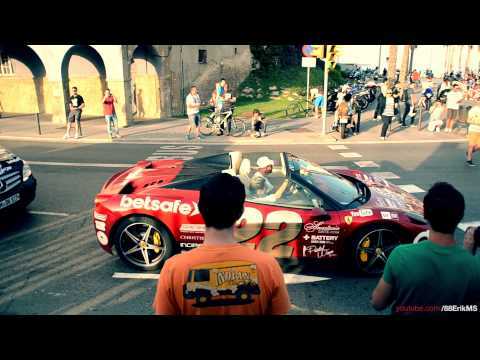 Gumball3000 2014 – Supercars & Fun Drive to Barcelona! 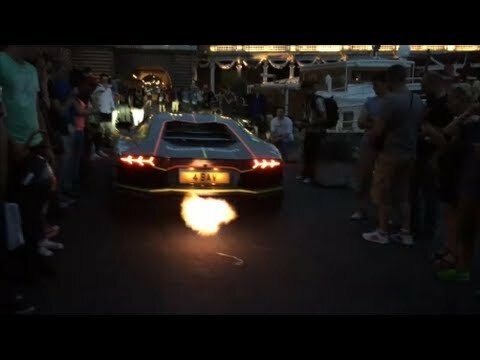 Ferrari F12 ALMOST CRASHES on Gumball 3000! 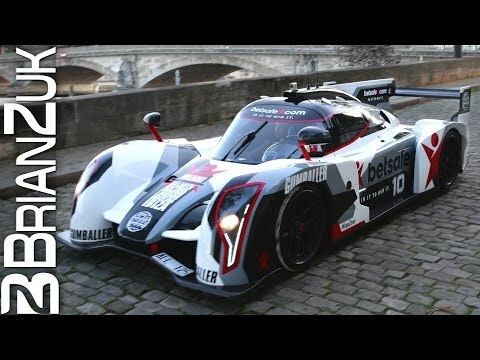 Chasing Jon Olsson’s Rebellion R2K : Gumball 3000 2014! 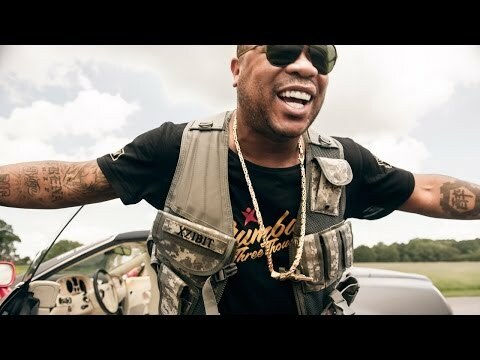 CRAZY! 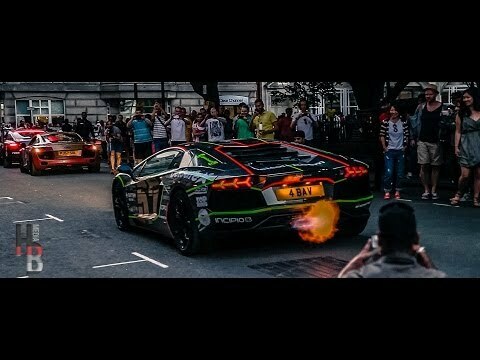 Gumball3000 2014 – London Madness and Sounds! 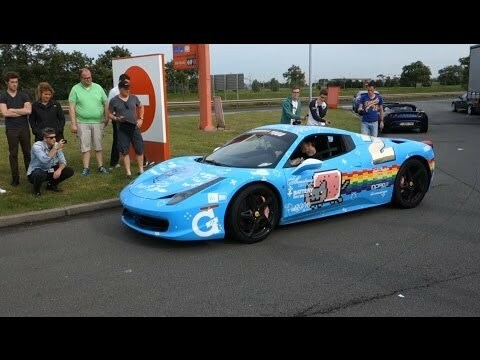 Richard Rawlings of Fast N Loud with 2015 Dodge Challenger at Gumball 3000! 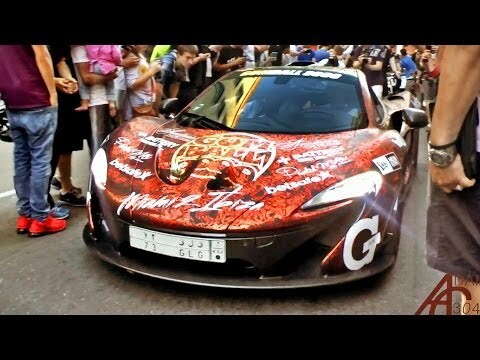 GUMBALL3000 2014 Arrival in Paris! 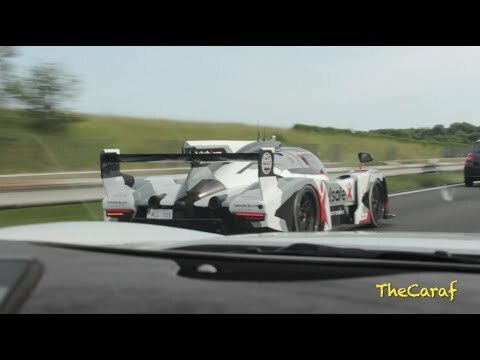 Gumball 3000 – French Police stops Gumballers! 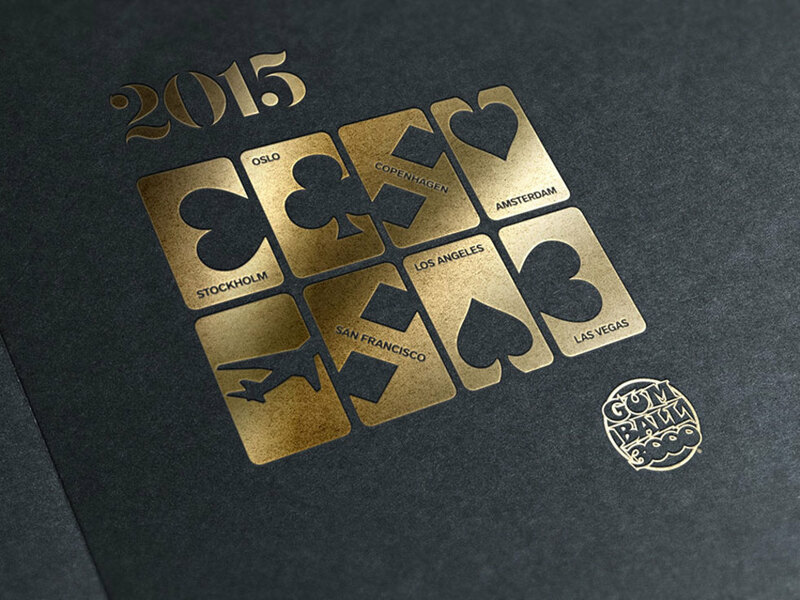 Gumball 3000 2014 – Arrivals & Departures in Paris !